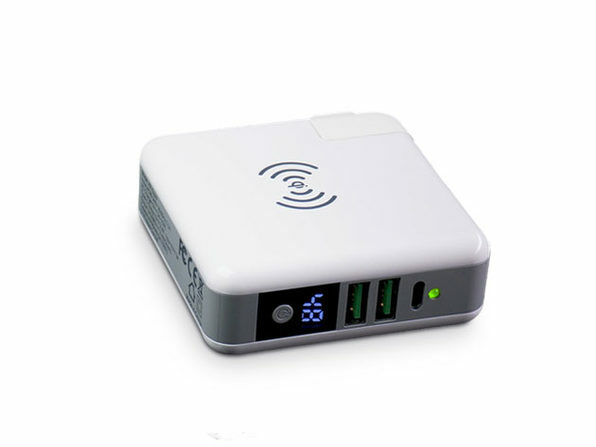 The GOSPACE SuperCharger is about as versatile a battery pack as you will find. This 10,000 mAh battery pack has a Qi-compatible wireless charging pad, 2 USB ports and a USB-C port. Best of all- all of the above can fast charge your devices. The SuperCharger even comes with a built-in wall plug and a battery level display just to round things out. 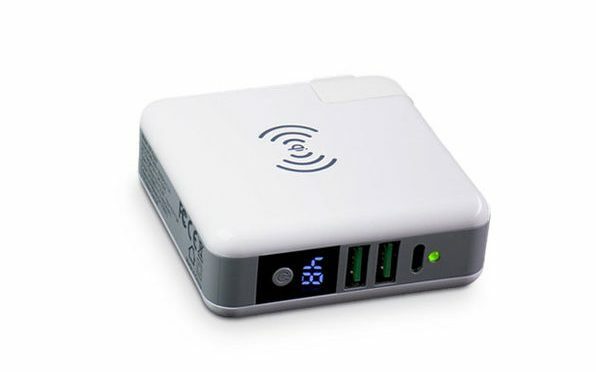 Our Deals site is offering the GOSPACE SuperCharger for $44.99.